The City of Long Beach has awarded the contract for its bikeshare operations to locally-owned Pedal Movement. The bikeshare program, which was kicked off in March 2016, has grown from an initial 12 bikes available at two downtown stations to a network of 400 bikes and 60 stations. There are plans to more than double the number of bikes in 2019, according to Michelle Mowery, mobility and healthy living programs officer for the city’s public works department. Pedal Movement has offered basic operations and maintenance services for the program since August 2017 and was able to secure the contract through a formal bid process in September 2018, according to a statement from the company. “We are bicyclists and residents of the city and are committed to making the bikeshare program a part of the everyday transportation network in Long Beach,” Pedal Movement COO John Tully stated. The Zaferia Business Association is hosting a mixer tonight for business owners and residents at a newly developed commercial condo complex located at 1333-1351 Orizaba Ave. Lee & Associates’ Brandon Carrillo and Garrett Massaro will be on hand to provide tours of the condos, which are available to purchase or rent. A gathering is taking place on the backside of the property, 5:30-7 p.m., 2954 E. 14th St.
Moffatt & Nichol has appointed Doug Plasencia, who has led the Long Beach engineering firm’s water practice for the past two years, as its chief operating officer. Plasencia “will play a strategic role integrating and coordinating with both the operational management and operational finance areas of the company,” according to a statement from the firm. Plasencia has managed business units earning more than $100 million annually and is an expert in policy matters related to riverine and coastal floodplains. He serves as the president of the Association of State Floodplain Managers’ Foundation, and holds a bachelor of science degree in forestry and a master’s in watershed management. 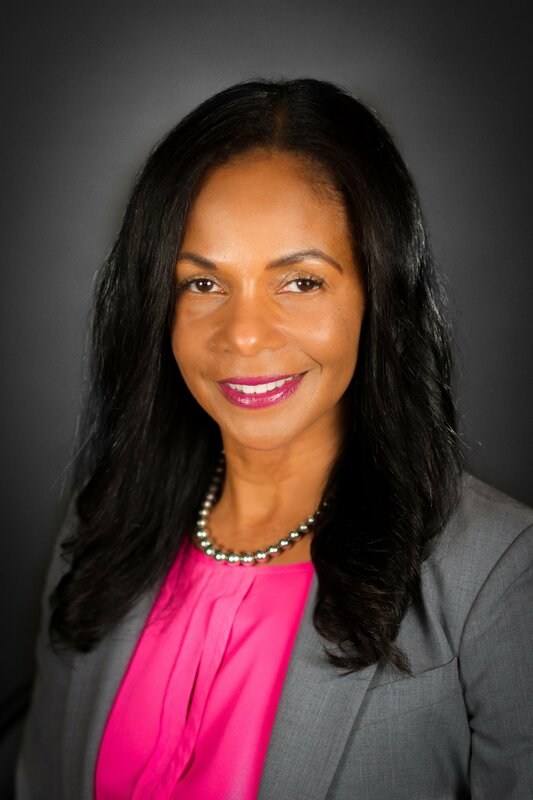 Debra Johnson, deputy CEO of Long Beach Transit (LBT) has been recognized as one of 10 top transportation innovators by the Conference of Minority Transportation Officials (COMTO). She is receiving the recognition at The Celebrating Women Who Move the Nation Breakfast in Washington, D.C., on March 20. The honor is given to women “who have provided inspirational leadership by opening career pathways for women and for their extraordinary achievements in transportation,” according to a statement from LBT. COMTO is a nonprofit dedicated to advocacy for minority professionals working in the transportation industry. Mayor Robert Garcia has appointed his former deputy chief of staff, Daniel Brezenoff, to serve as his senior advisor and to lead his office’s efforts on housing and homelessness. Brezenoff worked as a clinical social worker in the Long Beach area for over 15 years, according to statement from Garcia’s office. “There is no bigger challenge than housing and homelessness, and no better person than Daniel to guide this work in the coming years. We are excited to have him back on the team,” Garcia said in the press release.